Building a house is an exciting journey, and our team works hand in hand with each client every step of the way. 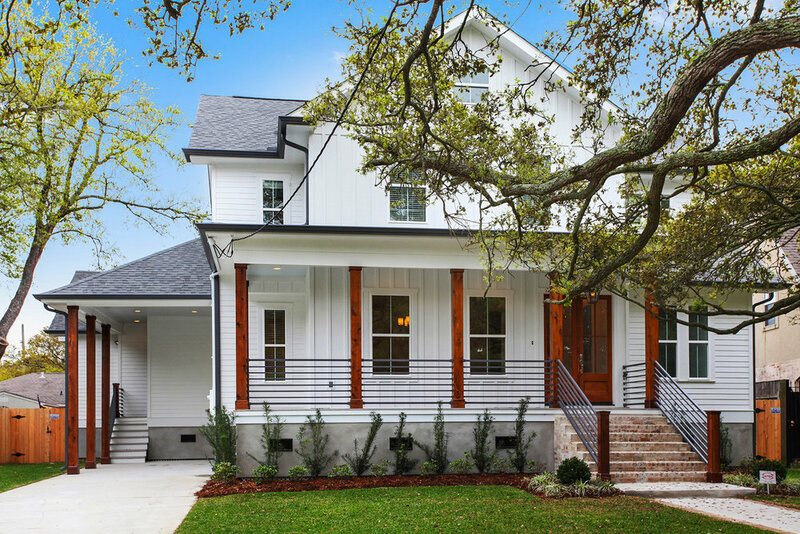 Throughout the process, from the conceptual and architectural phases all the way through construction and final completion, BPI works tirelessly to provide a beautiful house that your family will be proud to call home. 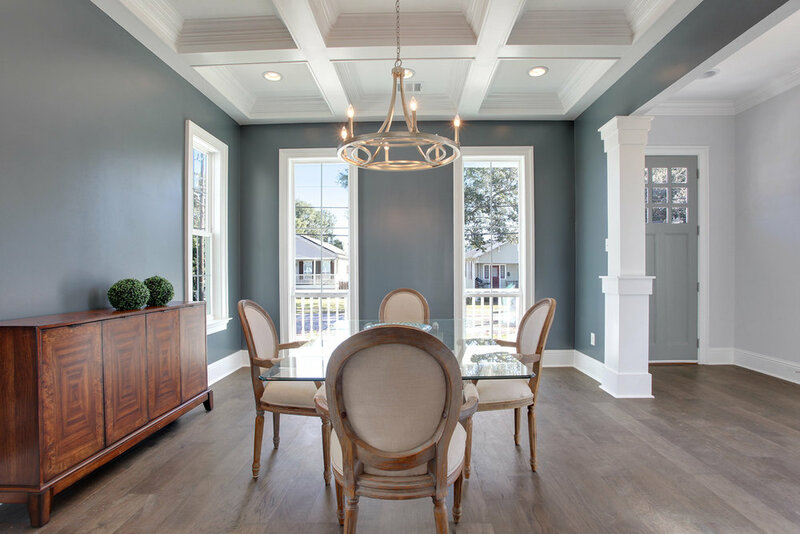 Our focus is to create beautiful, high-quality homes for our clients quickly and efficiently. Luxury homes that you can customize from start to finish. Here at Bancroft Property we understand how stressful the home buying process can be. 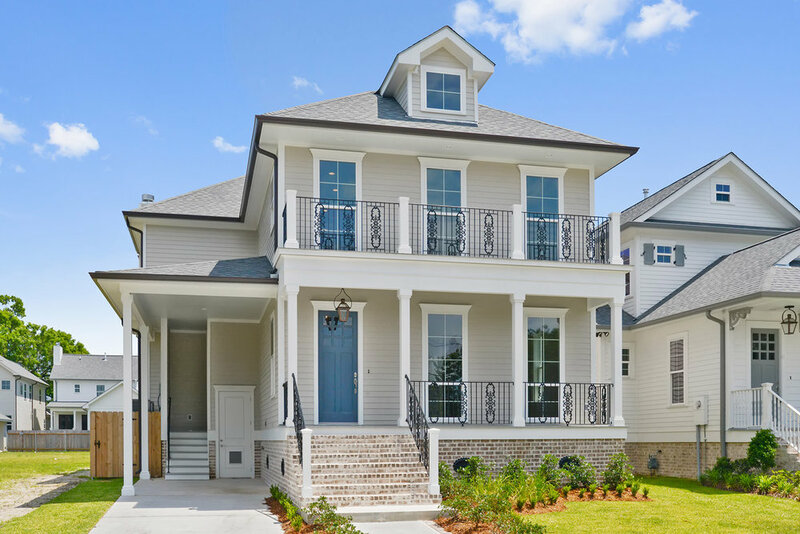 With our custom built homes, we work hand in hand with our clients to ensure they get exactly what they want in a stress free, and fun environment. We strive to beat all expectations and make sure you end up with the perfect home.